Sailing safely between beautiful and downright irritating, John Hiatt's 'Have a little faith in me' would never have become part of my collection if it wasn't played on the radio so often after it came out. The first few dozen times I heard it, I couldn't listen to the song, but in time I gradually warmed to it. When I listen to it now, I still don't know whether to keep listening or to throw the single out the window. 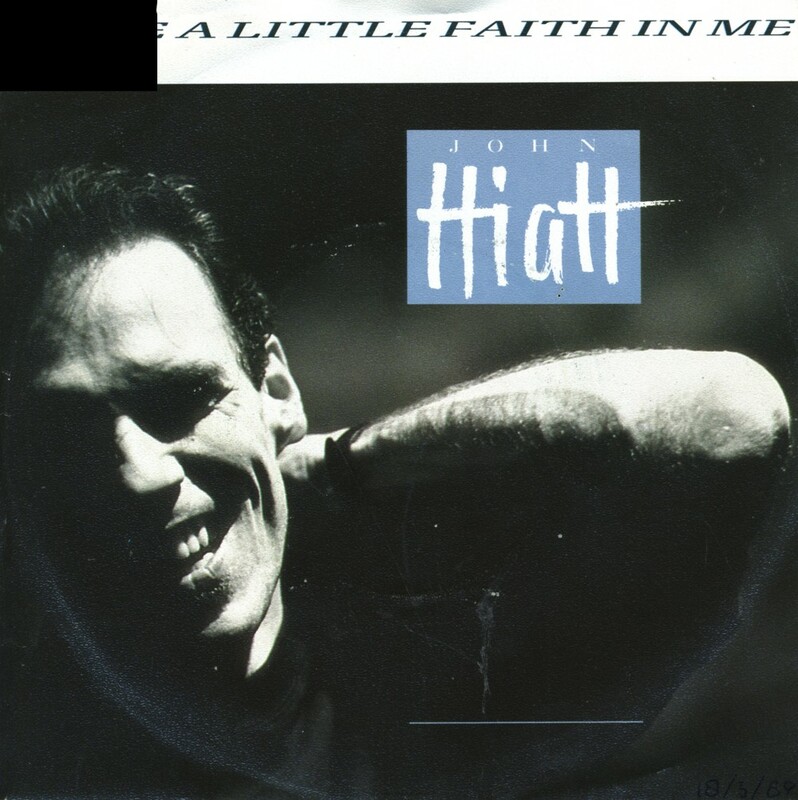 The song appears on John Hiatt's 1987 album 'Bring the family' and was released as a single over a year later. It reached the Dutch Top 40 in April 1989, peaking at number 11.